Millennials revolve around technology! 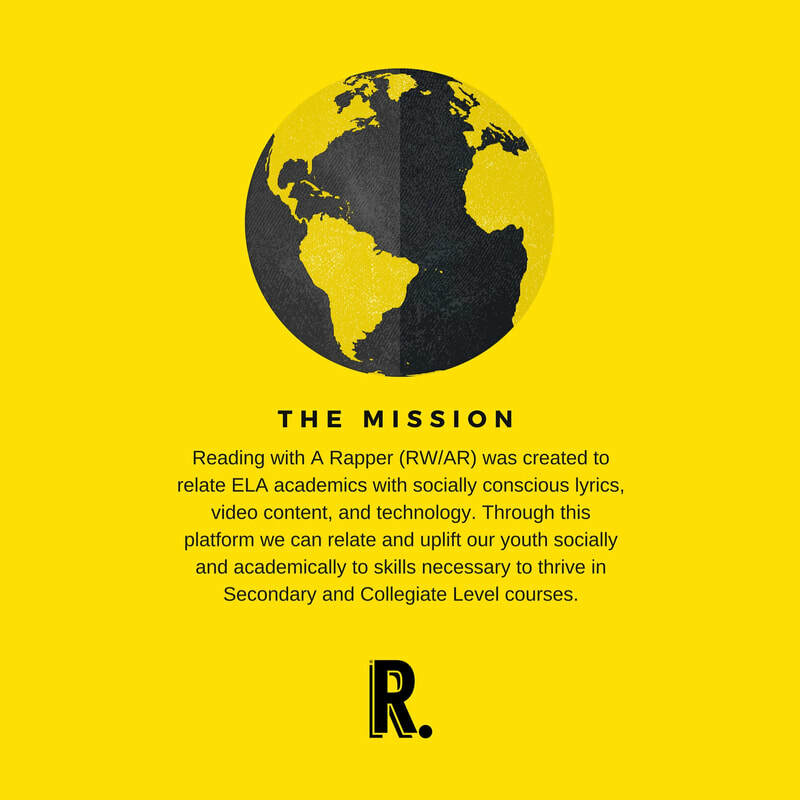 Using Microsoft's Surface Pro Tablets, students under our curriculum will be able to use cutting edge technology when dissecting the content of lyrics, showing cohesive learning abilities, and expressing creative thought for our curriculum exercises. If you change the environment, you change the student. We believe through creative lighting in the room, students will be able to gain a sense of calmness, and drive to participate in the RWAR curriculum. Using noise canceling headphones, students will be able to quietly listen to the music that is being studied and focus on every lyric presented. Balance is key, students will only use the headphones only when instructed to and only must remain in the classroom for that time period!